Busch Funeral Home and Crematory Services is Northeast Ohio’s preferred cremation provider. Our family owned and operated facilities are conveniently located in Avon, Avon Lake, Cleveland, Elyria, Fairview Park, North Royalton and Parma to serve your needs. At Busch, we believe in putting the needs of your family first. We care for people of all faiths, and provide you with a caring, experienced staff to best fit your wishes and budget. 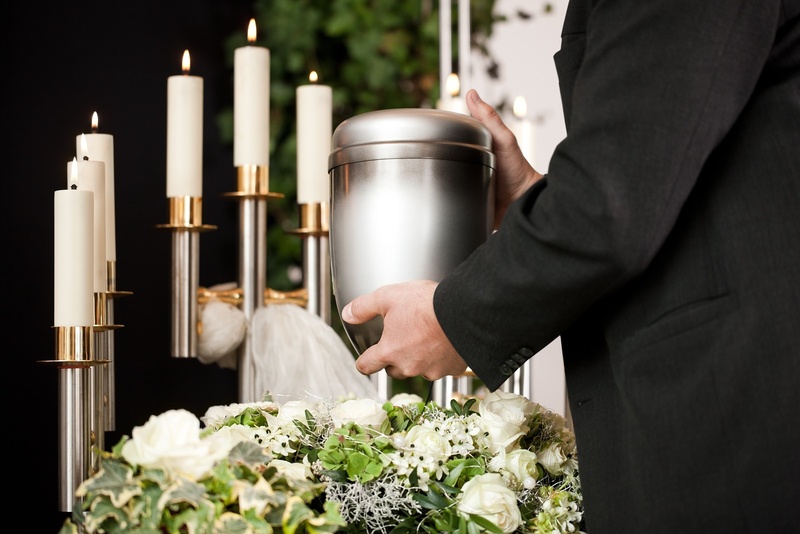 We operate our own on-site crematory to safeguard your loved one’s identity and ensure they never leave our facilities. Contact us to speak with a professional staff member about your cremation needs, or call 1-800-252–8724 at any time. At Busch, we offer a 10-step cremation process backed by our exclusive Cremation with Confidence™ Guarantee. From the moment your loved one arrives at our care center to the return of the cremated remains, they never leave our care. This means you can rest assured that the cremated remains returned to you are those of your loved one. If you’re considering cremation but are not sure which service best meets your needs, use our cremation service selection tool. The tool will provide you with a personalized recommendation based on your unique responses. Regardless of your choice, you will always receive exceptional care from Busch Funeral and Crematory Services.